MOTIVATED SELLER! Energy Efficient Home with HUGE Solar Savings! The Opportunity is Yours! Located in the desirable Glennwilde Groves community is this wonderful 3 bedroom, 2 bathroom home with great room. 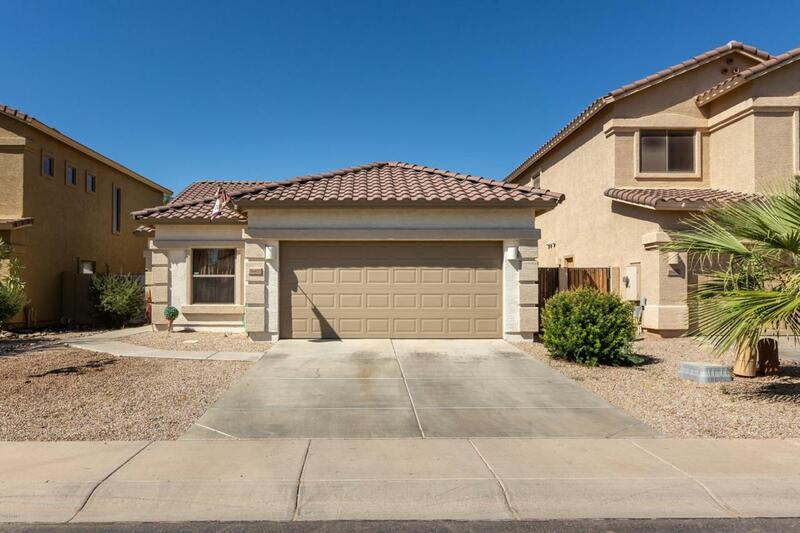 The home features 9' ceilings, cherry cabinets, breakfast bar, tile in all the right places, upgraded flooring and newer paint, master suite with separate tub & shower. Low maintenance desert landscaping in the front and backyards with covered patio, pavers, desert stone, and fire pit! House comes complete with Nest & Ring for added convenience and security. Wired for alarm system. Solar provides unmatched Summer Savings! 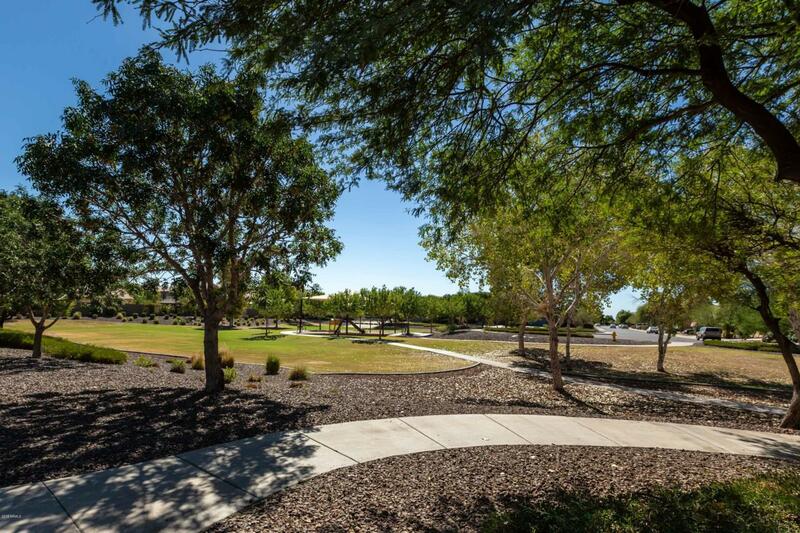 Community has pools, basketball, and walking paths. 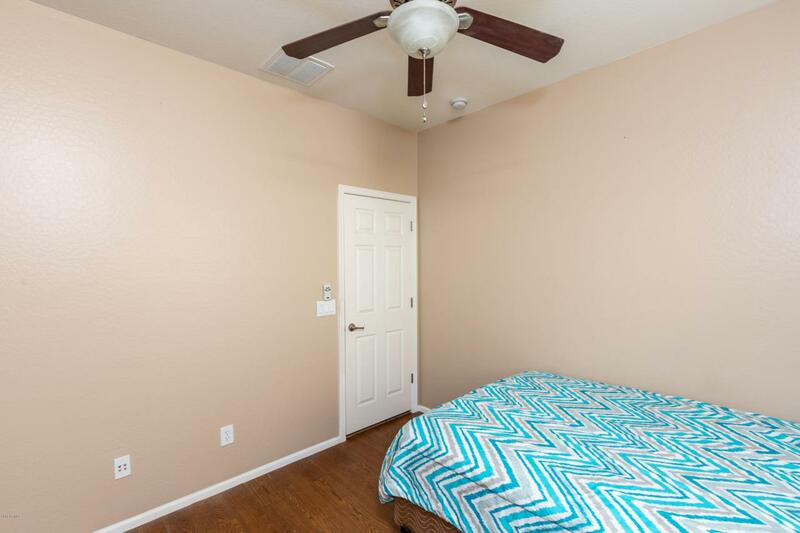 Steps away from the park and close to everything.